What matters to us is that we recognize we only succeed by lifting others up. And we are dedicated to taking care of our community. 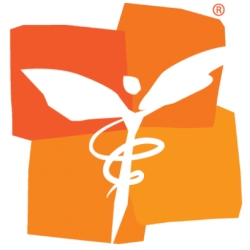 Kids Alive International is a Christian faith mission dedicated to rescuing orphans and vulnerable children - meeting their spiritual, physical, educational, and emotional needs - raising them to be contributing members of their society and witnesses to their family and community. 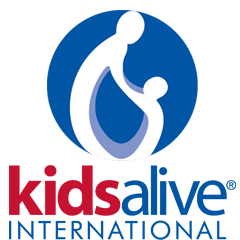 Founded in 1916, Kids Alive International began providing homes for homeless children. Since that time, Kids Alive has expanded to include not only children's homes but also care centers and schools. These programs provide orphans and abandoned children with an education, clothing, food, medical care (in some cases), and most importantly, the love of Christ. 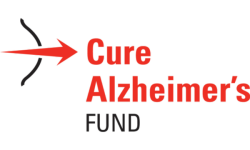 Cure Alzheimer's Fund was established to fund targeted research with the highest probability of slowing, stopping or reversing Alzheimer's disease through venture based philanthropy. All organizational expenses are paid for by the Founders and Board, allowing all other contributions to be applied directly to Alzheimer's Disease research. Our foundation research is focused on identifying all the genes and gene mutations that are linked to Alzheimer's Disease. We can then use this genetic information to reliably predict, early in life, those at greatest risk for the disease (with legal safeguards and genetic and psychological counseling). Our foundation research projects include: Alzheimer's Genome Project, Alzheimer's Genome Map, Alzheimer's Brain-Genetic Study, Alzheimer's Clinical-Genetic Study, Alzheimer's Gene Database, MicroRNA's and APP, and Alzheimer's Gene Discovery Project. The NEA Foundation, through the unique strength of its partnership with educators, advances student achievement by investing in public education that will prepare each of America's children to learn and thrive in a rapidly changing world. Since 1998, the NEA Foundation has provided nearly 4,000 grants totaling $8.5 million to help public school educators improve their students' academic achievement. These grants support a wide array of projects that help improve student achievement, develop creative learning opportunities, and enhance teacher professional development. 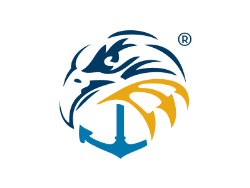 In addition, the Foundation has invested $10 million to support district-level initiatives to close the achievement gaps. 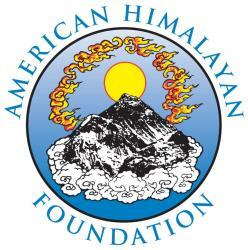 The American Himalayan Foundation (AHF) is dedicated to helping the people and ecology of the Himalaya. 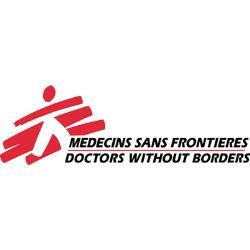 In these remote regions people often live without basic health care and education. Economic pressures have forced environmental degradation, and traditional ways of life are in danger of disappearing. The American Himalayan Foundation was founded 25 years ago to respond to some of these pressing problems. Our work includes building schools, planting trees, training doctors, funding hospitals, taking care of children and elderly, and restoring sacred sites throughout the Himalayas. AHF supports projects that are on a human scale and that directly benefit people. We deeply respect our partners in the Himalayas and our work responds to their priorities and concerns. 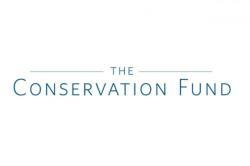 At The Conservation Fund, we believe that conservation should work for America. By creating solutions that make environmental and economic sense, we are re-defining conservation to demonstrate its essential role in our future prosperity. We have the highest program allocation - putting 97% of our resources toward mission - and lowest fundraising costs in our field and continue to outperform for our efficiency and effectiveness. Since 1985 we have protected more than 7.5 million acres of land, working in all 50 states; we've preserved forests, deserts, parks, waterways and every type of landscape in between. From historic places that tell the story of America to helping communities grow smarter, greener cities, our work benefits all Americans. Americares saves lives and improves health for people affected by poverty or disaster so they can reach their full potential. 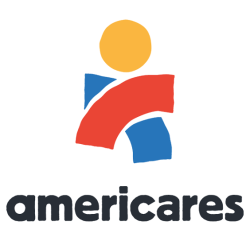 Since it was established nearly 40 years ago, Americares has provided more than $13 billion in aid to 164 countries, including the United States.